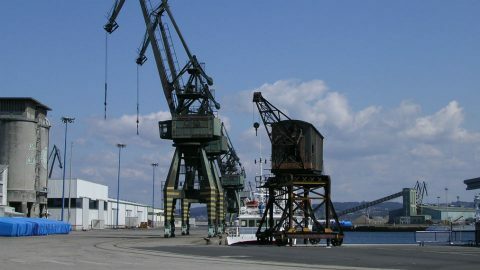 The rail freight terminal of La Coruña may face significant losses due to the closure of the electricity plant of Meirama in Galicia, in North West Spain. 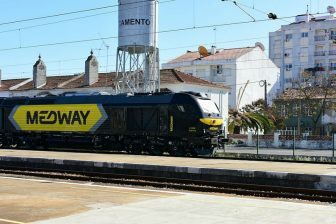 The Naturgy-owned plant consumes between 6,250-7,500 tonnes of imported coal from Colombia via La Coruña port daily, accounting for sixty per cent of the total rail traffic handled by the terminal. The terminal, named San Diego, handles cereals, timber, coal and bioethanol. The volumes of wood handled totalled 1,250 tonnes last year year, being transported to a paper processing plant in northern Portugal. Despite these volumes, the handling of the remaining cargo types cannot cover the rail station maintenance cost if the electricity plant closes. In 2017, Spanish national railway company Renfe decided to divert certain traffic flows to Vigo area, the main manufacturing hinterland in the region, in 2017. 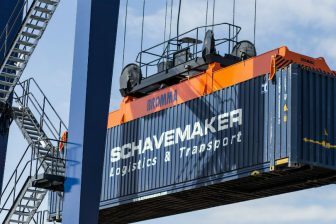 These changes affected the timeliness of the supply chain, leading to many cancellation with the rail freight arm of the company, Renfe Mercancías. 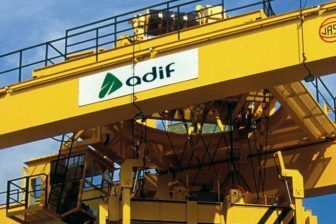 Spanish infrastructure manager ADIF planned to close San Diego station in 2011, to sell its land and to develop a new rail freight station close to La Coruña port. The town hall objected to this initiative because it wanted to use the station as a passenger intermodal hub (train and buses). However, the project was halted due to a local budget cut after an excessive deficit in previous years. The loss in traffic loss could revive the plan, as the construction of a new rail freight station is now even further away.